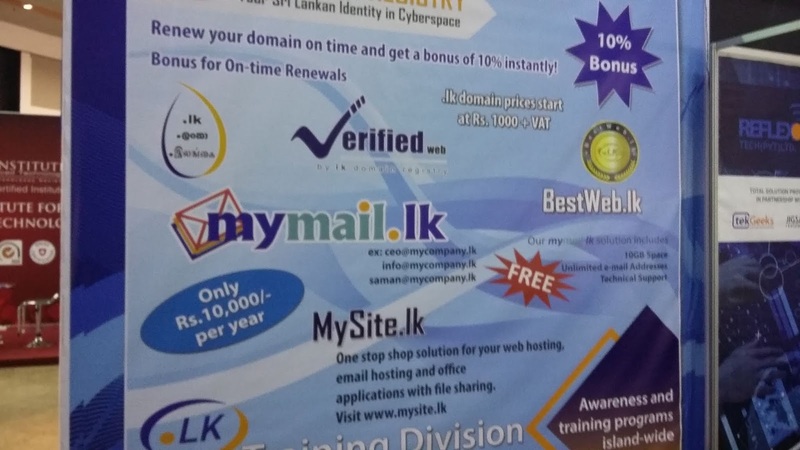 INFOTEL 2018 towards a ‘Digital Economy’ was aligning with national priorities of enhancing the digital infrastructure of the country, was organized by The Federation of Information Technology Industry Sri Lanka (FITIS). 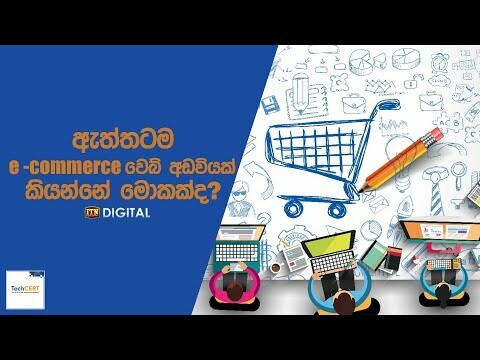 Sri Lanka has initiated a process of developing towards a “Digital Economy”. INFOTEL 2018 showcased and featured the Digitalization initiatives of both Public and Private sectors. LK Domain Registry too participated at Infotel 2018 and emphasized why .lk is an important factor of registering a domain. 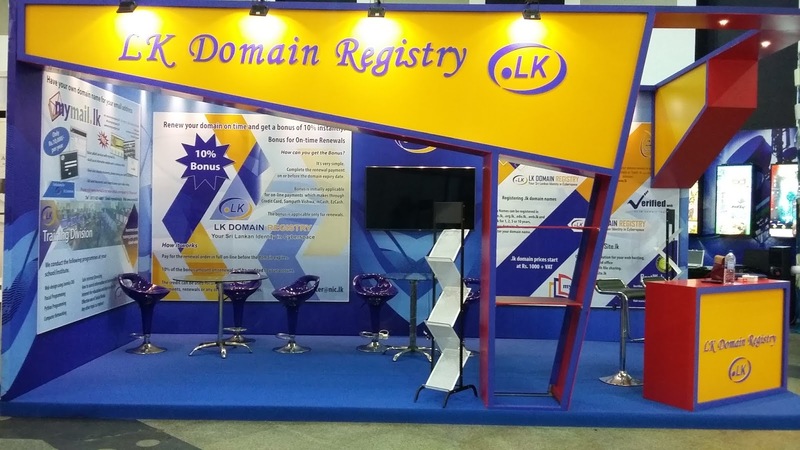 LK Domain Registry introduced a 10% bonus at the Infotel to encourage public to make renewals online, on-time so that people will get use to making digital transactions. 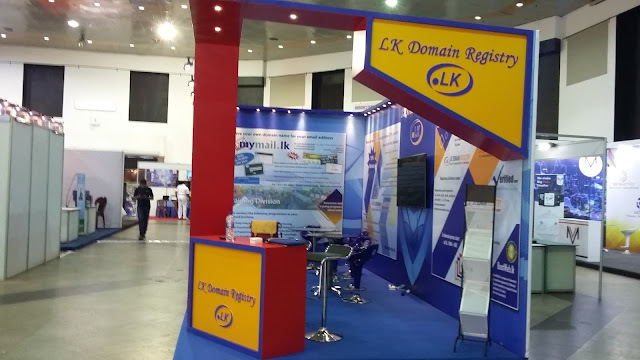 LK domain Registry provides free Training programs island wide to School children and IT Teachers and through Sarvodaya fusion too, to enhance the digital infrastructure of the country. 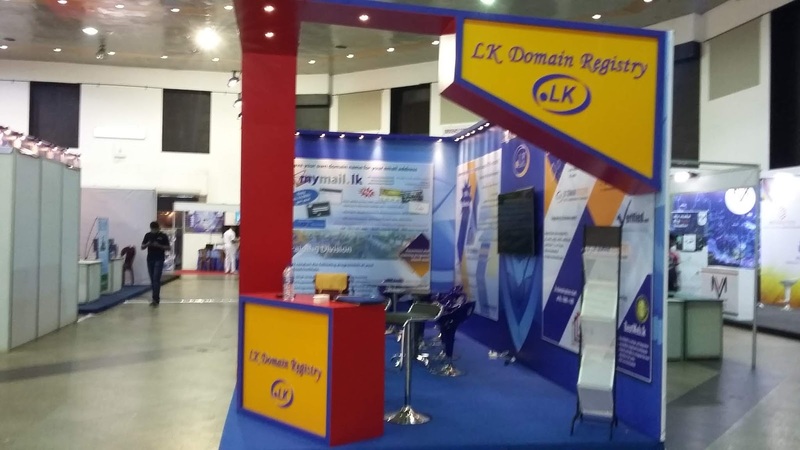 Throughout the exhibition, LK Domain Registry staff spoke to many teachers and school students who visited INFOTEL 2018 from remote areas of the island and informed of the free training programs we offer.